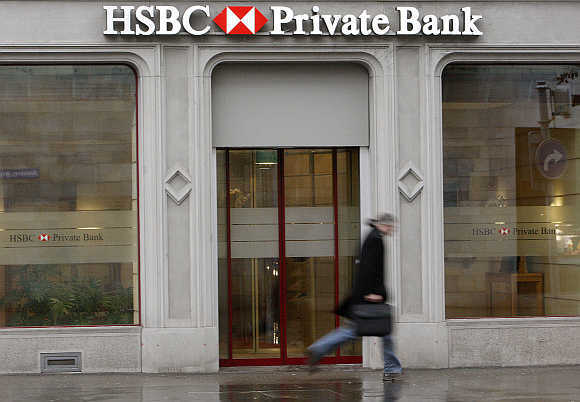 A federal judge has approved HSBC Holdings's record $1.92 billion settlement with federal and state investigators of charges that it flouted rules designed to stop money laundering and thwart transactions with countries under US sanctions. While noting "heavy public criticism" of the settlement, which enabled HSBC to escape criminal prosecution, US District Judge John Gleeson in Brooklyn, New York, called the decision to approve the accord "easy, for it accomplishes a great deal." Gleeson ruled after more than six months of review, rejecting arguments by the US government and HSBC that federal judges lacked "inherent authority" over the approval or implementation of so-called "deferred prosecution agreements." Image: HSBC's branch in St Helier, Jersey. The settlement, announced December 11, 2012, included a $1.256 billion forfeiture and $665 million in civil fines. It resolved charges accusing HSBC of having degenerated into a "preferred financial institution" for Mexican and Colombian drug cartels, money launderers and other wrongdoers through what the US Department of Justice called "stunning failures of oversight." 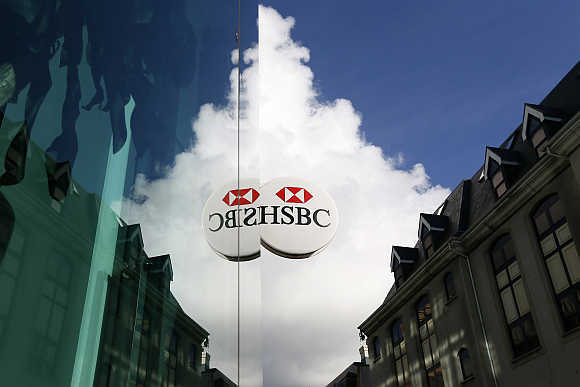 HSBC acknowledged compliance lapses, including a failure to maintain an effective anti-money laundering programme, and conducting transactions on behalf of customers in Burma, Cuba, Iran, Libya and Sudan, which were all subject to US sanctions. As part of the settlement, HSBC agreed to tie executive bonuses to meeting compliance standards, improve the internal sharing of information, and retain a compliance monitor. 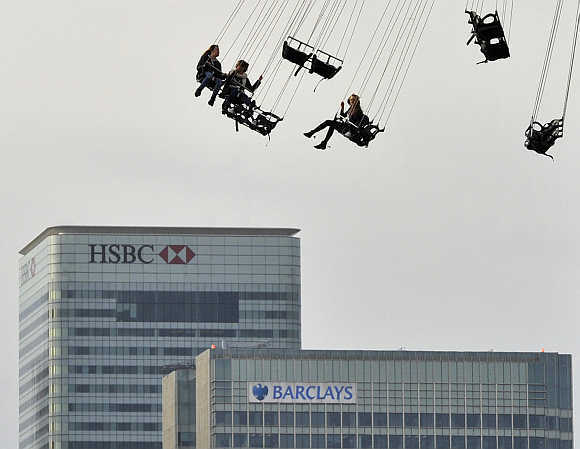 Image: Financial offices of Canary Wharf are seen behind visitors to the O2 arena enjoying a fairground ride in east London. The latter role is being filled by Michael Cherkasky, a former prosecutor for the Manhattan district attorney and former chairman of the New York State Commission on Public Integrity. 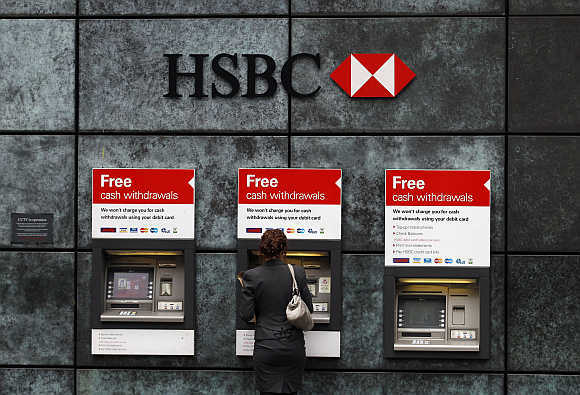 HSBC's $1.92 billion payout was the largest US penalty against a bank, topping a $780 million penalty imposed in 2009 against Swiss bank UBS for aiding tax evasion. A spokesman, Rob Sherman, said HSBC has since 2011 taken "extensive" steps to help thwart financial crime. "While we are making good progress, there is much more to do," he said. Image: Office of the HSBC bank in Zurich, Switzerland. The deferred prosecution agreement, known as a DPA, lasts for five years, and prosecutors may indict the bank if it violates the terms. Gleeson said "much of what might have been accomplished by a criminal conviction has been agreed to in the DPA," whose administration he will supervise. He noted having received requests from the public to reject the agreement because it did not hold HSBC criminally liable. He also read numerous editorials and columns suggesting, as one put it, that HSBC was "too big to indict." Gleeson, nonetheless, said "significant deference" was owed to the Obama administration in deciding not to press an indictment. Image: A woman uses a cash point machine at a HSBC bank in the City of London. "A pending federal criminal case is not window dressing. Nor is the court, to borrow a famous phrase, a potted plant," he wrote. "As long as the government asks the court to keep this criminal case on its docket, the court retains the authority to ensure that the implementation of the DPA remains within the bounds of lawfulness and respects the integrity of this court." 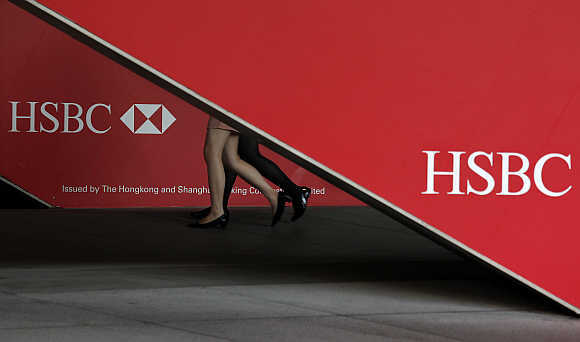 Image: Passersby walk inside HSBC headquarters in Hong Kong.